Earn the Gimme That Bow Triumph by unlocking the Wish-Ender Exotic Bow in Destiny 2: Forsaken. When it comes to late game gear, the Wish-Ender Exotic Bow is one of the toughest to earn in Destiny 2. 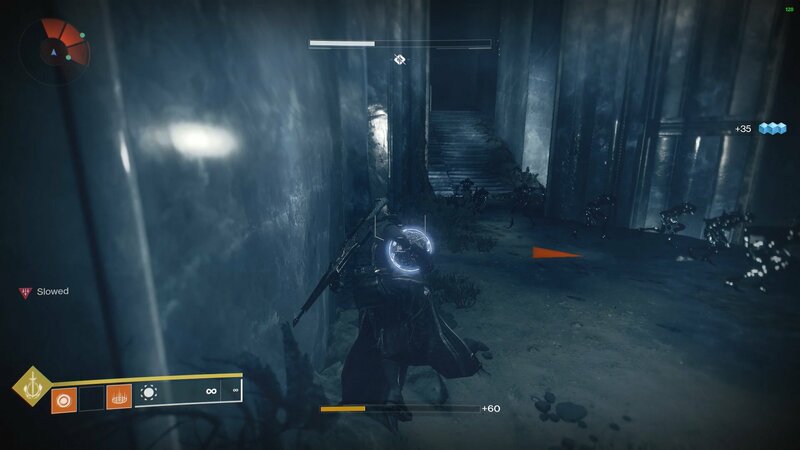 To make it your own, you’ll need to fight your way through the Shattered Throne dungeon, a gruelling task for even the strongest fireteams. 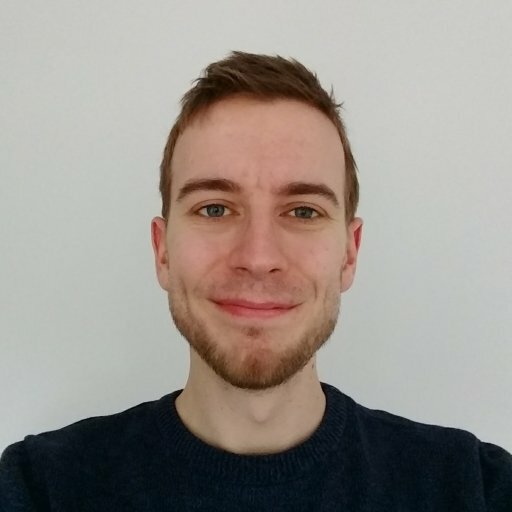 That said, it’s a task well worth completing not just for the weapon, as it’ll also unlock the ability to complete the Corrupted Omelette Triumph. In this guide we’ll walk you through the process of unlocking the Exotic Wish-Ender Bow in Destiny 2: Forsaken. To earn the Wish-Ender, you’re first going to need to beat the Shattered Throne, one of the hardest challenges Forsaken has to offer. 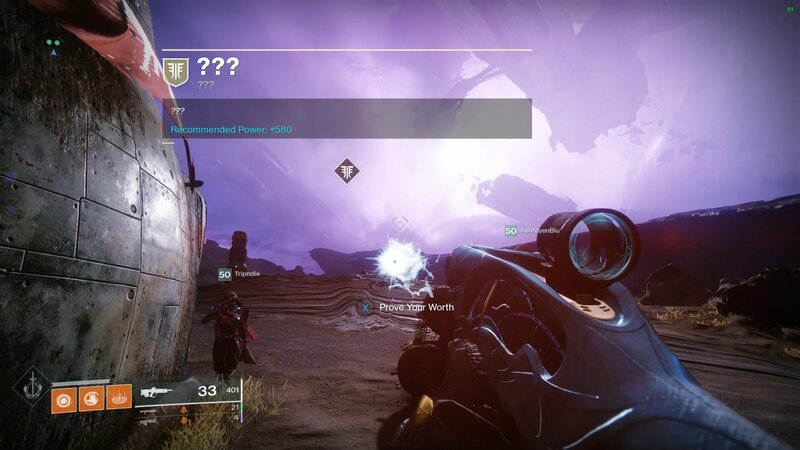 If you found the Last Wish tough, hoo boy are you not ready for the Shattered Throne. Unfortunately it’s a long, long mission, so we don’t have time to run you through it here. Once you’re done, come back and continue with the guide. Already smashed the Shattered Throne? Right, let’s continue. The next step once you’ve beaten the end boss of the dungeon is to make your way to Four-Horn Gulch in Tangled Shore. You need to find a mission banner here towards the right of the arena. It won’t be on your map, but if you find it, it should be a glowing wisp offering a Power Level 580 mission with a few question marks and the message “Prove your worth.” Interact with it to start a marker-chasing mission. 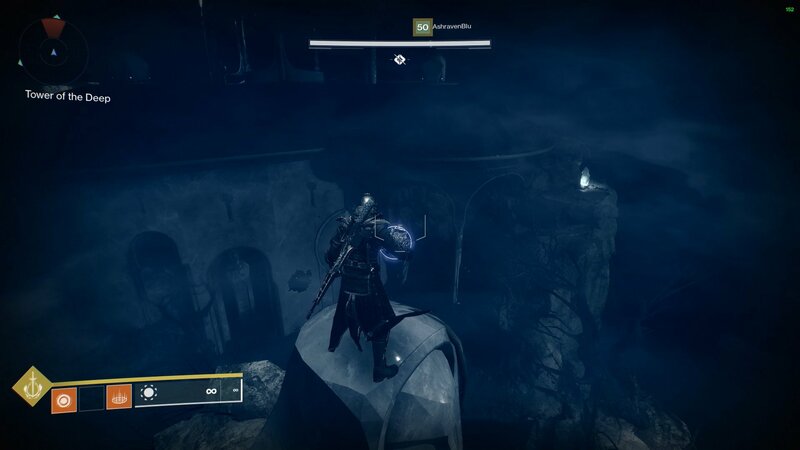 You’ll be warped to a new instance of the Tangled Shore where you need to follow the marker into Sjursest where you’ll find a door to a series of caves and, eventually, an arena fight. 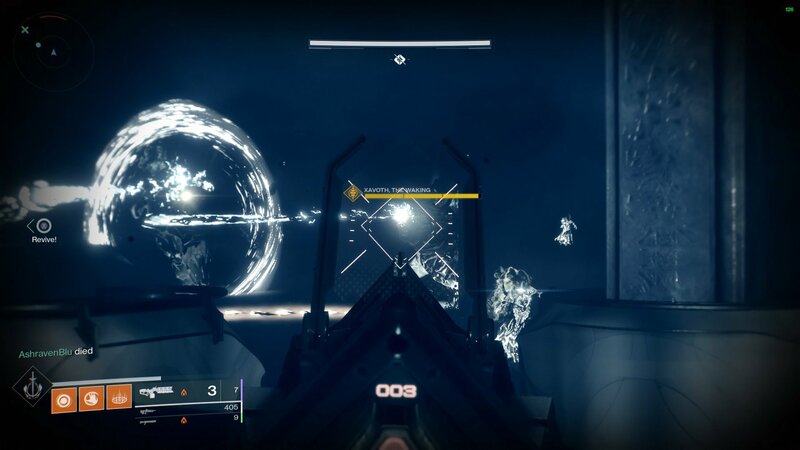 In the first stage of this you need to knock out the Taken Blight first to take down the shields on the Archersbane Wizards so that you can kill them in turn. You’ll then need to defeat three Taken enemies named Eriviks the Dreaming, Querim the Dreaming and Xavoth the Dreaming. Fortunately these aren’t too tough and can even be beaten solo. Killing each will earn you a token that needs to be charged during the Shattered Throne dungeon. Yes, that’s right, you need to head back in to one of the toughest dungeons in the game. Back in the Shattered Throne you’ll need to charge each token by defeating a specific boss. These in turn are only summoned by charging a relic within the dungeon. From the start, progress through the dungeon as before, but stop once you’ve fought the Ogre. The first Token you can charge is the Token of Querim, and you’ll get the chance fairly early on at the labyrinth area covered in symbol. You need to make your way outside and climb the rocks up onto the top of the Tower of the Deep. Pick up the orb relic on the roof here and carry it over to the roof of the central building by jumping onto the statue’s head and then onto the roof. There are a bunch of statues here holding orbs. Find the orbless one and pop the relic in there to spawn the first boss, Theratos, Archersbane. Beat this minotaur baddie and a second boss will appear, this time Querim, the Waking. Beat him and you’ll have charged the first token, transforming it into the Waking Token of Querim. Next up is the Eriviks Token, but you’ll first need to play through the Shattered Throne until you reach the section with Ogres and a number of narrow rafter beams. Take out the Ogres then make your way to the right, where the orb is hidden behind a pillar. You then need to carry the relic over to the end opposite the room entrance. Head to the right here and you’ll find more statues with one waiting for you to place the first orb. You might have noticed that no boss spawned — don’t worry, that’s meant to happen. Next head forward to the place where you get the Slowed debuff and take a right up the stairs. You’ll find the next orb relic here and need to carry it through the rest of the area. Once you drop down through the shadow veil to the lower level, head to the right and you’ll find more statues to place this orb in. Keep going forward through the dungeon from here, jumping over the gap and through the door ahead. Once you get inside the doors will shut behind you, and a whole bunch of enemies will spawn. Defeat them and you’ll cause Eriviks, the Waking to spawn. Beat him too and you’ll charge your Token to become the Waking Token of Eriviks. Phew, you’re nearly done with only one relic left to charge. 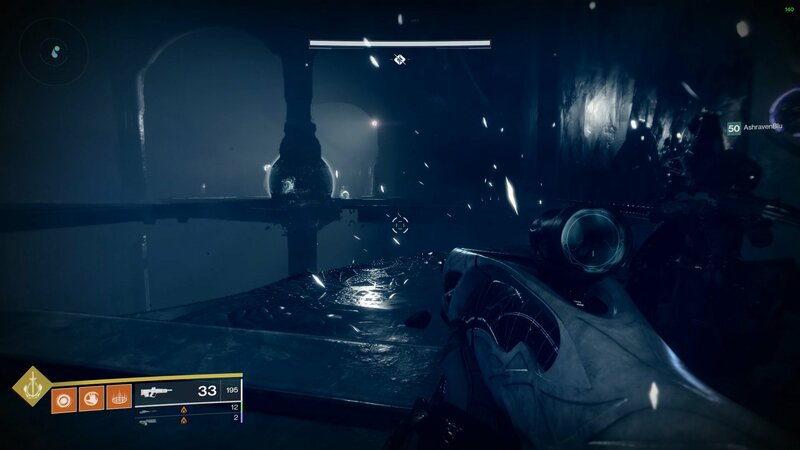 You now need to play through the Shattered Throne until you reach the boss fight with Vorgeth, as it’s during this that you’ll need to charge it. During the fight, beat the wizards and extinguish a flame and you’ll cause a minotaur boss named Fleeting Shade to appear. He’s invisible at first but should appear near to the room’s exit. Beat him and the last orb relic will appear. Facing away from the exit, the last statue will be on the wall to your right, so follow it round and place the orb to summon Xavoth, the Waking. Beat this Taken Ogre as before and you’ll earn the final, charged, Waking Token of Xavoth. All you need to do now is win the fight against Vorgeth to open up the exit. Follow the path up the stairs until you reach the statue where you’ll find three bowls with orbs in them. You can now interact with the statue of Sjur Eido to collect your reward, the Wish-Ender Exotic Bow. 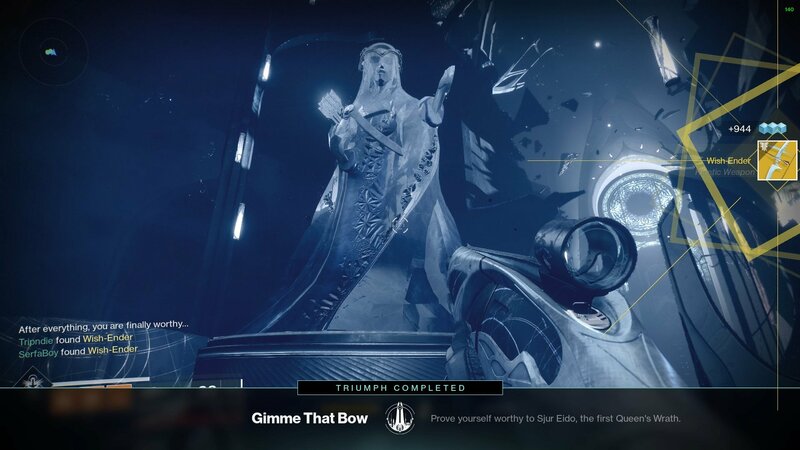 As extra congratulations, you’ll also complete the Gimme That Bow Triumph! Earning the Wish-Ender boss is no easy feat, so take your time to enjoy your reward. Once you’re done, why not take a look at some of the other Destiny 2 guides we have here at AllGamers. Here’s what to expect from Festival of the Lost, while over here is a guide to all the Ascendant Chest locations!